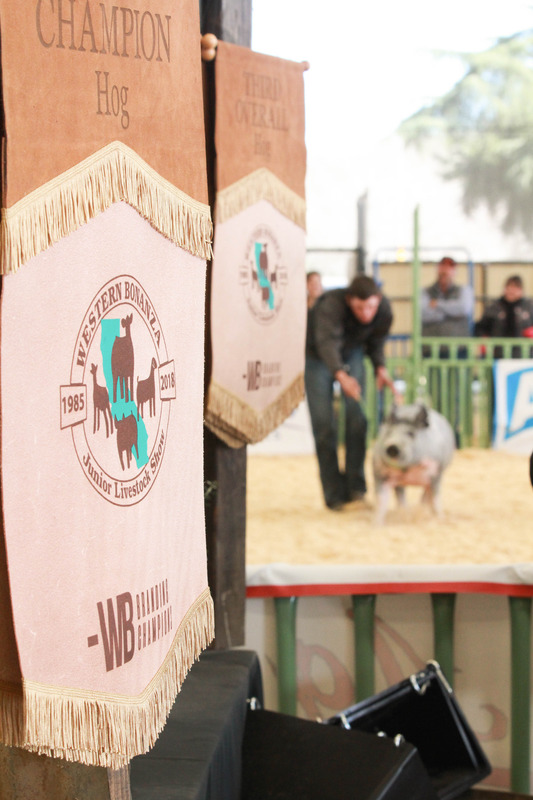 SAN LUIS OBISPO — Cal Poly’s Western Bonanza Junior Livestock Show will celebrate its 35th anniversary when it returns to the Paso Robles Event Center Friday to Sunday, Feb. 15-17. Western Bonanza — the largest student-run exhibition of its kind on the West Coast — began as a senior project in 1985 and has grown to be one of the largest and most successful student-run jackpot shows with more than 658 exhibitors and 1,200 steers, heifers, lambs, hogs and meat goats entered in the show. Western Bonanza provides exhibitors more than $100,000 in premiums and sought-after awards. Exhibitors, ranging in age from 9 to 21, travel from dozens of California counties and other states — including Nevada, Arizona, Washington and Iowa — to show their animals in four categories: beef, swine, sheep and goats. Judges from throughout the nation determine the best animals by analyzing their movement, body condition, bone structure and breed characteristics. In addition to the elite livestock competition, a tradeshow featuring Western gear, livestock feed vendors, and jewelry will run concurrently. Food vendors will also be available throughout the show. 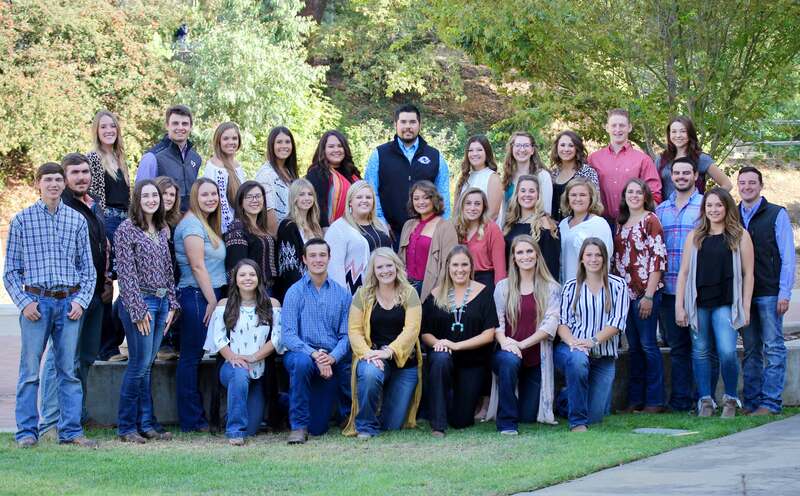 A management team of 30 Cal Poly students and more than 100 committee members from the College of Agriculture, Food and Environmental Sciences host the junior livestock show. The free event is open to all livestock enthusiasts. For more information about Cal Poly’s Western Bonanza and a full show schedule, visitwww.westernbonanza.calpoly.edu. Find “Cal Poly’s Western Bonanza Junior Livestock Show” on Facebook and on Instagram at @WesternBonanza for up-to-date news during the show weekend. For more information, call the Western Bonanza office at 805-756-2180 or email at wbentries@gmail.com. Cal Poly is a nationally ranked, comprehensive polytechnic university. The university’s College of Agriculture, Food and Environmental Sciences (cafes.calpoly.edu) is comprised of expert faculty members who take pride in their ability to transform academically motivated students into innovative professionals ready to solve the complex challenges associated with feeding the world in sustainable ways. Students have access to state-of-the-art laboratories, including ranchland, orchards, vineyards and forests, all of which provide the basis for Cal Poly’s Learn by Doing methodology. It is the fifth-largest college of agriculture in the country, with 4,000 undergraduate students. Photo information: The student leadership team for this year’s Western Bonanza, and an image of an award from last year’s event.